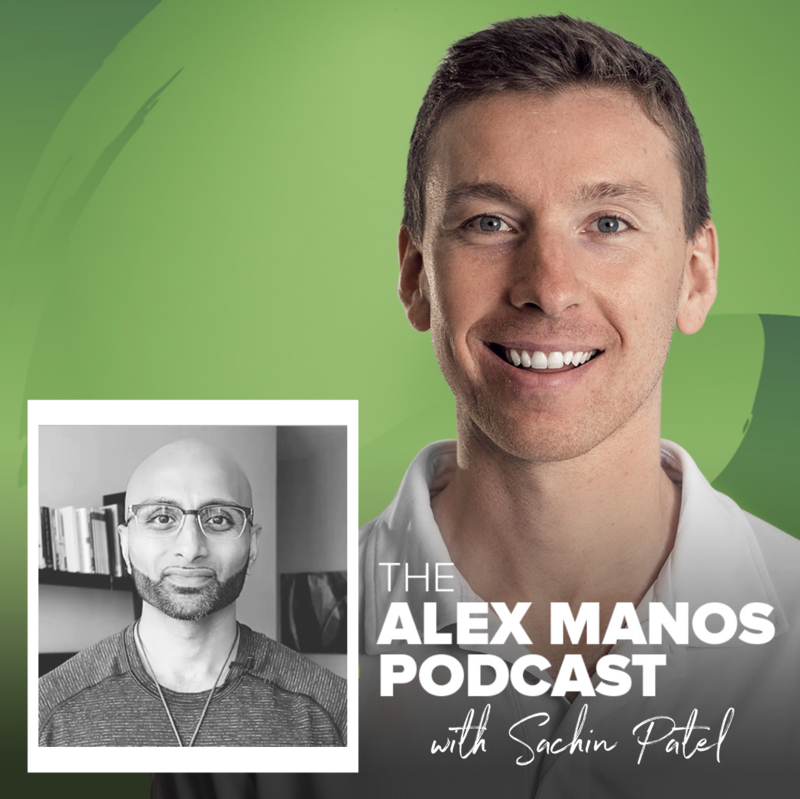 In episode #27 of The Alex Manos Podcast I speak with Sachin Patel. Here you'll find a collection of articles about fitness & nutrition. Hopefully you'll find some of this useful to help you achieve your health goals. Enjoy.